Last November, the voters told the South Summit Board of Education that they did not agree with the $58.6 million bond measure the Board had placed on the ballot. But in a district where libraries are being used for classrooms and class sizes continue to inflate, school officials know that another bond attempt is in the near future. At the last Board meeting, members signaled their intent to pursue another bond measure on the 2019 ballot. The funds from the bond would be used to construct a high school on the same land the district intended to build one on last time around, said Jim Snyder, president of the Board. 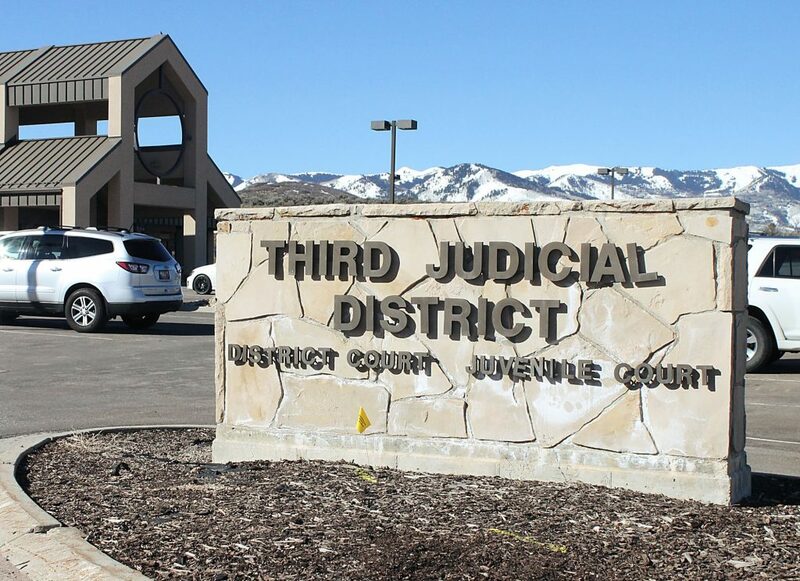 The district owns 150 acres of land outside of the Kamas city limits, north of S.R. 248. The Board did not formally vote on the matter. “Our original plan for a high school was a good one, and we need to try again,” he said. He said the Board still believes a high school would make the greatest impact on the overcrowding issues the district is facing. The failure of the bond in 2017 was due to misinformation and a lack of communication to voters, not the plan itself, he said. For example, Snyder said there were incorrect rumors last fall about the cost and amenities of the athletic field for the new high school. 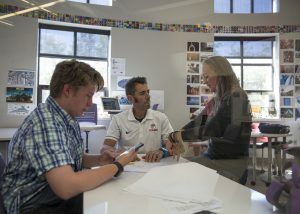 He said the Board has not made any decisions about whether or not there will be athletic fields at the new high school envisioned in a future bond measure. He said Board members are split between the need for athletic facilities and the need for a bond to have a lower price tag. Other constituents were concerned about the land itself, since it is technically a wetland. Snyder said a company has studied the land to see how the ecosystem might affect the construction, and he said the Board was “encouraged by the report” because the majority of the property it usable and buildable. 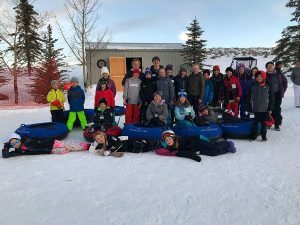 Shad Sorenson, superintendent of the district, said the same plans for grade realignment considered with the previous bond would go into effect if a bond passes in 2019. The existing elementary school would be used for preschool through second grade, the existing middle school would be used for grades three through five and the current high school would be used for grades six through eight. 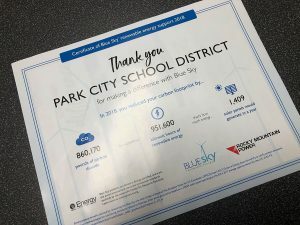 Since none of those students would be able to drive, the grade realignment would help remove the burden of parking, because Sorenson said parking is limited at the high school. The new high school would serve students from grades nine through 12. Sorenson said the construction of the high school is phase two of the Board’s multi-year master plan. Phase one included the construction of the Silver Summit Academy and capital improvement projects at existing schools to ensure they are safe and secure. 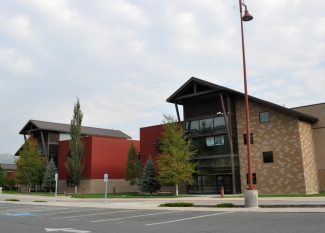 After the high school is finished, the district intends to bond again to construct elementary schools in Francis, Silver Summit and Oakley over time, Sorenson said. “What we have been doing is (asking) what do we want it to look like in 2050, what do we think it is going to look like in 2050, and working our way back to this point to say, ‘How do we start the growth going toward that vision?” Snyder said. Snyder expects that the size of the bond will be higher next year than last year’s because of the rising costs of materials and construction. Sorenson said the next step is to get community input. The Board hopes to put a committee together with district staff and community members to discuss how the building and classrooms in the high school would look. A political interest committee unaffiliated with the district is also forming to advocate for the bond, Sorenson said. The Board will meet with the committee to answer questions as they come up.